IAM International President Bob Martinez recently sent letters supporting legislation that would help save the financially-troubled multiemployer pension system while fully protecting the earned and vested benefits of current and future retirees. 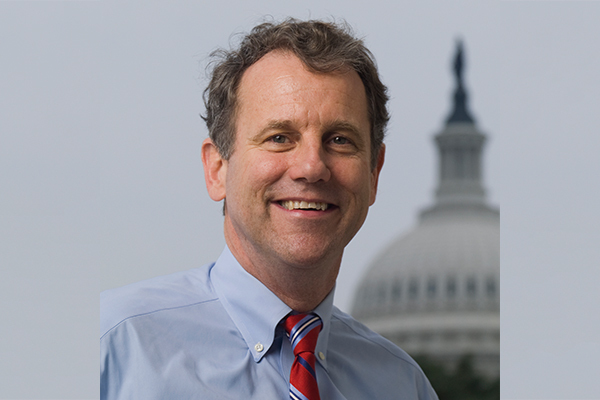 The Butch Lewis Act of 2017 (S. 2147), sponsored by U.S. Sen. Sherrod Brown (OH) and the Rehabilitation for Multiemployer Pensions Act of 2017 (H.R. 4444), sponsored by U.S. Rep. Richard Neal (D-MA), both offer real, proactive solutions that rehabilitate failing plans, bolster the PBGC, and protect the earned benefits of millions of retirees, workers and their families. This innovative legislation creates a Pension Rehabilitation Administration within the Treasury Department which would provide low-cost loans to qualified underfunded multiemployer pension plans. Under the legislation, troubled plans would have up to 30 years to prudently invest the loaned funds and would use the investment earnings to pay retiree benefits, improve the plan’s financial position, and pay interest on the loan to the Treasury. At the end of the 30-year period, the plan would pay back the loan in full. In order to be eligible for the loan, the plan would have to demonstrate that the loan would enable the plan to remain solvent, pay all retiree benefits and loan interest, and repay the loan principle when due. During the loan period, contributing employers would have to maintain their contribution levels and the plan would not be allowed to make any increases to retiree benefits. Read President Martinez’s letters to the House and Senate in support of both plans.